By the late 1990s we published DairyLand and became the first dairy site in Argentina. Years passed and we re-edited the website adding a letter “o” at the end, as the name chosen at that time is in use today. In 3 years since de relaunching of the site, Dairylando has become a demanded source of information for both local and foreing dairy sector. 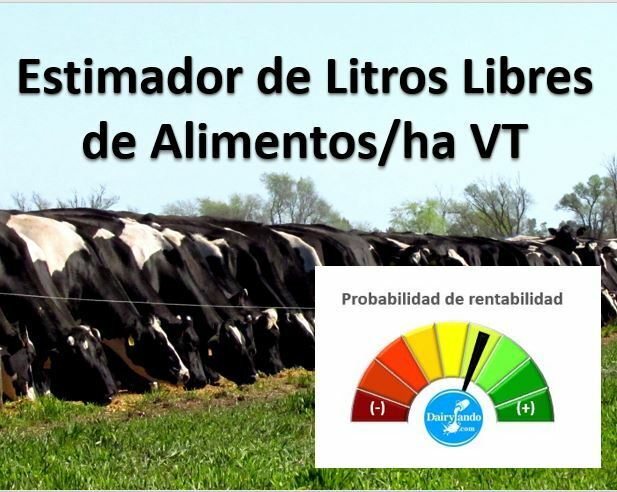 The author of this site is the agronomist Marcos Snyder. With over 35 years in the business is considered as a Reference to the economy of argentine dairy farms. For over 20 years he worked as an advisor to farmer discussion CREA groups. Also he has been Director of Buenos Aires Government Dairy Program, and was also the Institutional Dairy Coordinator of AACREA and Member of the Technical Working Group of the argentine Strategic Dairy Planning (PEL). Apart from being CEO of Dairylando, he is currently engaged in the administration and advice of companies producing milk, writes for the nationwide CHACRA magazine and serves as consultant and lecturer on issues related to milk production.